Meditation can be helpful in reducing stress, making clearer decisions, staying healthy and improving life quantity and quality. Meditation is an old and proven tool of mankind all over the planet, throughout all religions. The form and importance might vary but the core is the same: an orientation to the inner center. If the hard disc of your computer is too much fragmented it will slow down seek time to data access and affect your whole system performance. Basically it’s the same with us human beings. Most times we are fragmented in time and space. A part of our brain-body-soul system works in automatic mode, breathing, entry-(eyes/ ears/ mouth/ nose) and surface(skin) surveillance, food mode – beer mode. Other parts are split(or lost) in past, present and future happenings, hopes and fears. 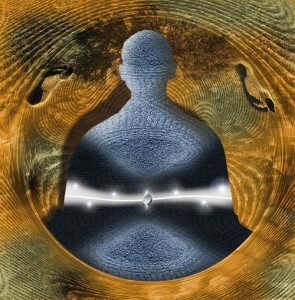 Meditation practice improves your focus, concentration and offers a better “overview”. In many life situations you can be more relaxed, stay calmer, find solutions faster and finally be happier. How do you defrag your system? Do you know your blood type? In times of iPads and worldwide networks it still amazes me, that most people don’t know something so fundamental as their own blood type. In 2010 we are approx. 7 billion(!) humans on this tiny planet, maybe 7000 different languages and dialects worldwide, so many different types of individuals, but, only four blood types(0, A, B, AB). Does this ring a bell? I was strict vegetarian for about 20 years in my life until one day I had the feeling, something is missing. What do you do when your body starts to send (pain) signals? You ignore or investigate – your choice. As always when I start digging, soon the right people, friends, books etc show up. 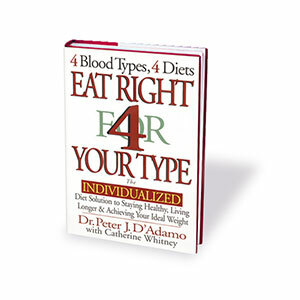 In this case, a book from Dr. Peter J. D’Adamo – “Eat right for your type”. In short: you don’t fill gasoline into your diesel car and vice versa. I am blood type 0+ and while reading the book I had fireworks of enlightenments! A few things I already found out myself over the years, like when I eat normal wheat pasta, I get sleepy after the meal and soon after I am hungry again. Why didn’t I get that book right at my birth? It would have saved me a lot of stress and would have told me earlier how I can cope best with my stress type. Blood type 0 reduces stress very good with active sport, in my case trail running or mountain biking. Blood type A would rather go to a Yoga class. “We are what we eat.” You will find a wide range of recommendations for suitable or not-so-suitable food in the book(and MUCH more…!). Yes, as always there are exceptions to the rule, but those lists made me re-start eating fish and since then my body system is more balanced. Discover your blood type, then manage your stress type! 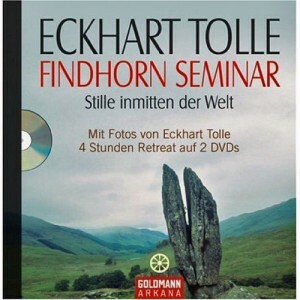 Eckhart Tolle‘s Findhorn Retreat was held in spring 2004 at the Findhorn foundation in Scotland. Luckily it was recorded. The result is a wonderful gem consisting out of two DVDs with two hours footage each and a lovely tiny book with the essentials in written form accompanied with some favorite nature photos taken by Eckhart himself. The four hours retreat is like a journey through mankind, histories, humor and stillness. In a very clear and easy way Eckhart Tolle helps us to understand the normal confusions and illusions we are normally trapped in. 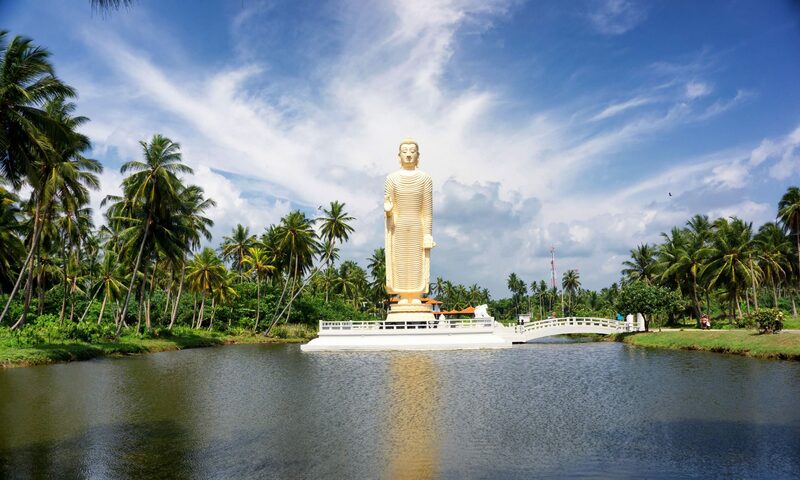 If we live too much in the world of forms, attach our wellbeing or luck to forms, it gets obvious that we drive on the suffer highway with full speed. Forms come and go, maybe we succeed to get all forms in order for a short time and can finally be happy – but – its just a matter of time and forms decay and chaos comes back in our life. In addition, most of us(including me), are often stuck in the past or the future. The narrator in our head keeps on telling us our stories which happened in the past, which might happen in the future. Our history gets so important for us, that it sometimes feels like we are at the Oscar awards each day. Day in, day out. How can we find stillness in all this? Rock’n’roll, baby! Roll it. Imagine your life, your histories from past to future written on a scroll of parchment. Now roll it together from each side, what happens? You land in the present moment, welcome to the NOW! Yes I know, it sounds all so easy if you write or talk about it. When neuronal thunderstorms once again hit my head and heart, for me, Eckhart Tolle’s Findhorn Retreat is a great tool to brighten up my brain and being. And it’s even funny!